It is our great pleasure to invite you to celebrate your wedding in the relaxed atmosphere of the Cairns Colonial Club Resort. Nothing compares to the breathtaking surrounds of our award-winning, lush tropical gardens, and the traditional Queenslander style setting offered here at the Conference Centre. Cairns Colonial Club Resort’s tropical rainforest gardens and choice of three lagoon-style pools create numerous picture opportunities, and our variety of accommodation rooms are perfect for wedding night accommodation for you and your guests. Following your ceremony, our wide cool verandahs overlook beautiful rainforest surrounds, and provide the perfect place for your guests to relax and enjoy canapés and drinks before your reception. Your guests will enter through the elegant marble foyer where they are directed to either the opulent expanse of the Lockhart Ballroom, the stylish Jardines Room or the intimate setting of the Palmerston Room where your special day will unfold with true beauty and romance! Our Wedding Package also includes one night’s accommodation in the Bridal Suite with Sparkling champagne, chocolates and a late checkout for the Bride & Groom! The Cairns Colonial Club Resort combines the tranquillity of a tropical resort with the advantages of a mainstream hotel. When booking your Wedding with us, we take pleasure in offering special Accommodation rates available for friends & family attending your special day. Please contact us for further information …..
No matter your requirements, our wedding specialists will happily arrange them for you. "We were recently married at the Cairns Colonial Club Resort. Courtenay and the staff were absolutely amazing and our day was perfect. I have had so many comments from out of town guests who stayed the night about how pleased they were. I cannot rate Cairns Colonial Club high enough and thank you for being part of the reason our day was perfect ❤"
"S/O to Courtenay who went above and beyond to help make our wedding day beautiful. From the ceremony to the reception. Everything ran smoothly. The staff on the night were great. The food was amazing and the atmosphere was awesome. The Superior Room & Bridal Suite was perfect. Very comfortable. We enjoyed our stay. The swimming pools and buffet breakfast was worth it after a big night. Massive THANK YOU to Courtenay and all the staff for their wonderful work hosting our wedding at the Cairns Colonial Club Resort 👌"
"I could not recommend Courtenay Woodgate enough to help plan your wedding. Right from the beginning she made us feel so comfortable and at ease for our big day. There was constant contact throughout the process and everything we wished to do she accommodated for us and then some. The whole day and night was as perfect as you could get it with Courtenay making sure everything was right from he start! 100% happy with the whole experience. Thank you again Courtenay, it will be forever appreciated!" "We had celebrated our wedding at the Cairns Colonial Club. I couldn't credit Courtenay the events coordinator enough, always on standby if we needed anything, she does everything just to make sure the process runs smoothly and the big day run perfectly. I would definitely recommend CCC. 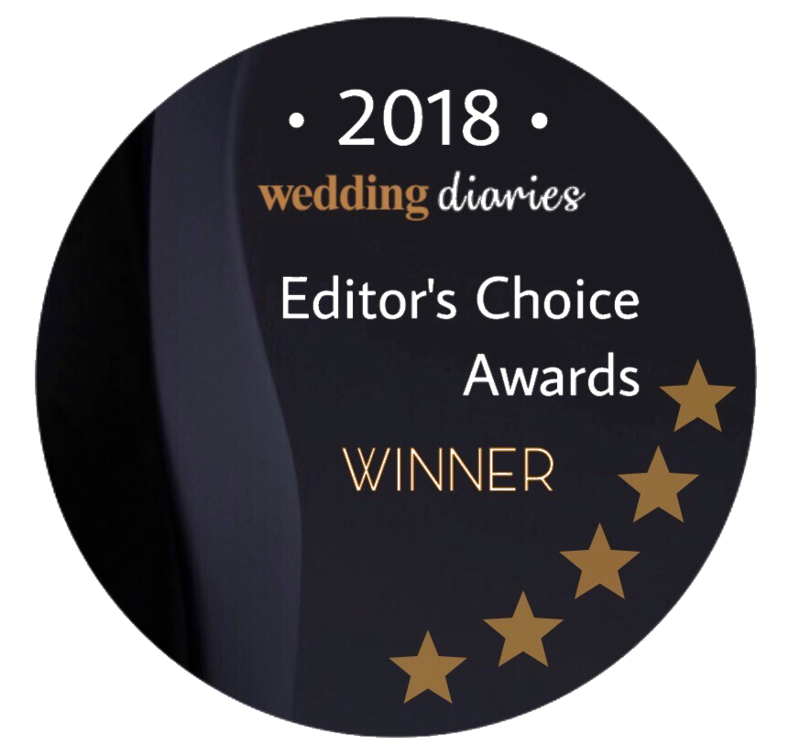 Thank you again "
"Recently had our wedding here, having little idea ourselves of how to plan a wedding Courtenay was a massive help from start to finish, always kept in contact and was there on the night to make sure everything ran smoothly. The food was delicious, all staff friendly and professional and the included bridal suite so beautiful. A great experience all round and I highly recommend the colonial club for anyone planning a wedding in Cairns!" "My husband and I recently had our wedding ceremony and reception at Cairns Colonial Club Resort. I can't thank Courtenay and the staff at Cairns Colonial Club Resort enough for helping to create a very special day that we will remember forever." "I recently got married at Cairns Colonial Club and cannot speak highly enough of Courtenay! She was our Event Coordinator and really out did herself. When we first booked the Wedding we had a different coordinator who promised some specific things. Although, not things the Colonial Club usually offers, Courtenay was incredible and honoured all of it. On the Wedding day, my decorator delivered bouquets that were completely wrong. Not only was Courtenay happy to listen to me scream down the phone because I was wild, before she had even started work yet but she also managed to work some kind of magic and had 4 brand new fresh flower bouquets and a cake topper made up in less than 3 HOURS!! She came to my room to get us on our way to the aisle, new (and perfect) bouquets in hand. Just in time!! I was so ready to walk down that aisle without any florals but Court would not have a bar of it! She stayed late and made sure everything was sorted. She rounded up the groomsmen for speeches, Cake, dances, etc There aren't words for how amazing she is and once 10 years rolls around I hope I can track her down, wherever she may be, to renew our vows with her! Thank you so much Courtenay! ❤ ❤"
"Daven and I cannot thank you enough for all your hard work in the lead up to planning our big surprise wedding. It wasn't the most traditional wedding but Daven and I had a wonderful night and are so happy with how everything turned out. In terms of the venue. Please pass on our appreciation and thanks to the staff who worked tirelessly in locating the key to the locked door and also to ensure the surprise didn't get busted too early in the night and to those that worked tirelessly to keep the event going. Once again, thank you so much for all your help and assistance, you're the best Courteney and team." "We had our wedding there and the venue was amazing! The wedding coordinator Courtenay is so professional and absolute dream to work with. I highly recommend." "We just had our wedding at the Cairns Colonial Club! It was an amazing day and night! Courtney the sales and events coordinator was absolutely awesome she made sure everything ran smoothly from the time I left my room to dinner. I have heard nothing but great things about the food service from the 80 guests we had. I would highly recommend Courtney and the Colonial Club to anyone wanting to get married in Cairns. Thank you once again to all the staff involved in making our day effortless and magical!!" "This was a great venue for the ceremony (in the beautiful gazebo/ tropical gardens) and reception (amazing ballroom with its huge ceilings). Absolutely great food and service! The events coordinator Courtenay was super helpful and easy going, taking all the stress out of the planning. Definitely happy :)"